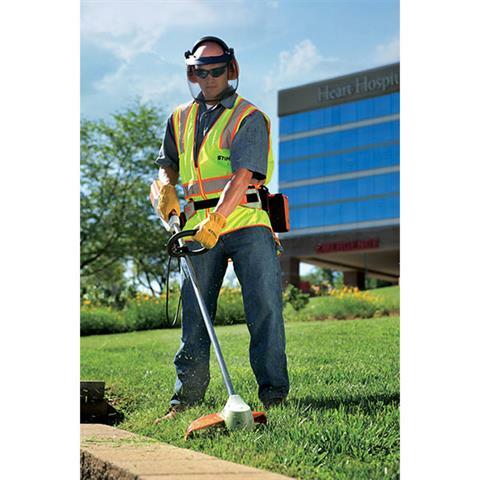 FSA 85 This battery-powered straight-shaft trimmer delivers the cutting performance needed for professional landscaping tasks. So powerful and light, it feels like cheating. 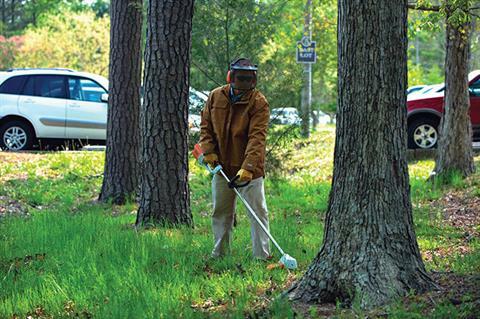 The STIHL® FSA 85 professional trimmer gives landscapers the ultimate tool for working in densely populated and noise-restricted areas. 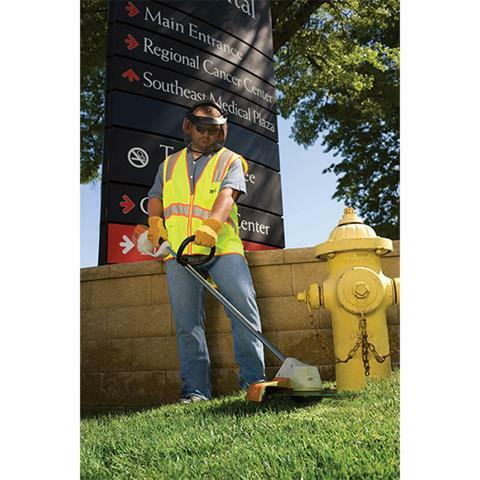 Powered by 36V lithium-ion battery technology, this grass trimmer is five times quieter than the STIHL gasoline-powered equivalent. And with no need for gasoline, the trimmer eliminates all fuel costs and has zero exhaust emissions – ideal for use in close quarters and municipalities looking to go green. Better yet, no power cords. Note: Run time on a single battery charge can vary based on battery type, charge level, tool model, operating conditions, user operating style and remaining battery capacity. 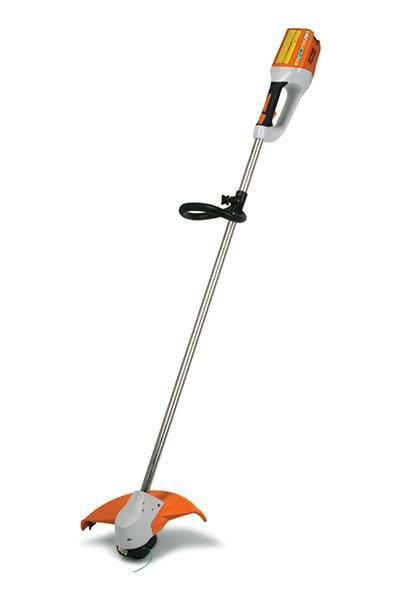 The STHL FSA 85 trimmer, battery and charger are all sold separately. With AP 300 battery - Up to 45 min.